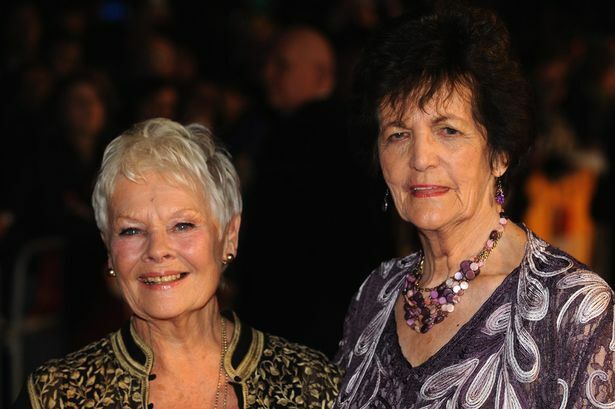 PHILOMENA—-I confess having to wonder a bit about someone if they can watch this story and not feel Outrage. I’d offer they lack what’s usually called ‘heart’ . 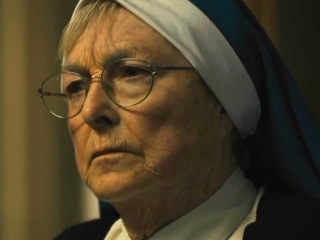 True story of a scandalous—no, make that grotesque and fiendish—lifetime of torment handed out to the title woman by nuns and ‘Holy Mother Church’ (Irish Catholic subset, the good penguin-pixies that gave us The Magdalene Sisters). An impregnated teen is banished to an abbey, where the ‘brides of Christ’ (make me puke) not only enslave her to work off her ‘debt’, but give away her child: forced adoption. 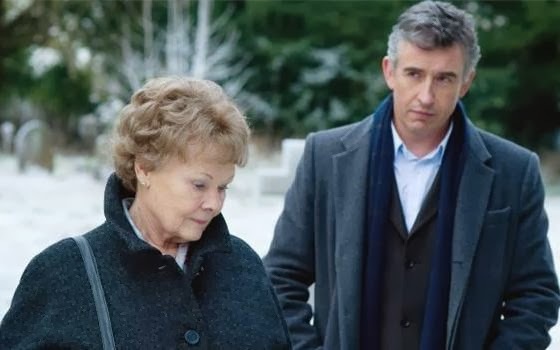 Fifty years of misery and wondering bring the now-grown Philomena (Judi Dench) in contact with a skeptical London journalist (Steve Coogan), looking for a story hook to bring his faltering career back into the limelight. Their journey of discovery together—to the whereabouts and fate of the child, the pinpointing of responsibility and some measure of justice and peace to the victimized—-form 98 minutes of compelling drama. Co-written by co-star Coogan (with Jeff Pope), it’s a sharply witty, penetrating, adult-minded script, directed with simple grace by Stephen Frears. Another benefit is a quietly effective score, courtesy of Alexandre Desplat. 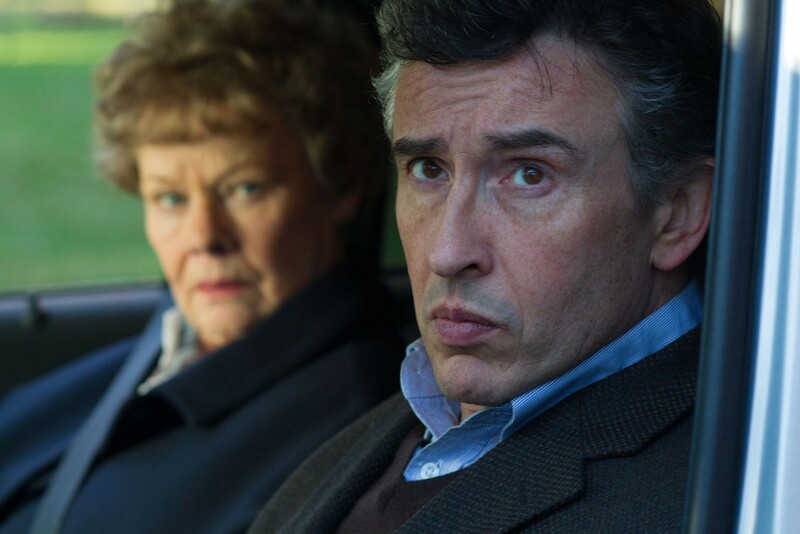 Coogan is excellent—nuanced humor and smarts, quietly dogged— and Dame Judi is once again wonderful: brimming with self-effacing kindness, humility-forged forgiveness and guileless pluck and mirth, all under layers of deepest pain. 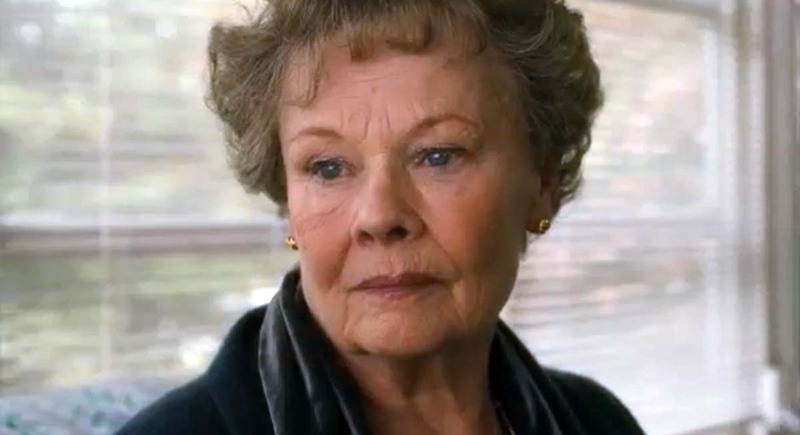 She was Oscar-nominated for Best Actress; other nominations went to the script and score, as well as a place on the dias for Best Picture. It lost to another story of injustice and vindication, 12 Years A Slave. That film, and the other seven nominees for the big prize that year (2013) were all excellent, but this little story stands out as the gentlest in the group. The $12,000,000 production brought back a gratifying $100,000,000. Part character-piece, part road-trip, part screed, part social document. Laughter, tears and a righteous surge of fury result. With Michelle Fairley, Barbara Jefford (looking for a door to Hades as ‘Sister Hildegard’—I hope you’ll enjoy roasting with Adolph, witch), Anne Maxwell, Mare Winningham, Sophie Kennedy Clark.